NEW!!! 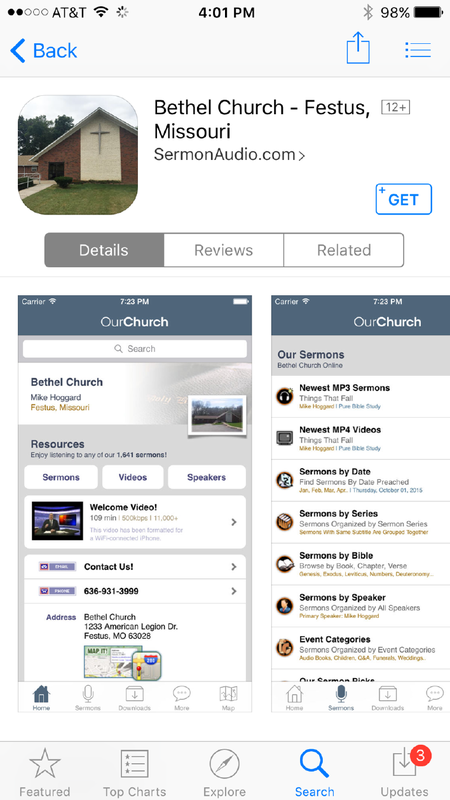 Official Bethel Church App!!! 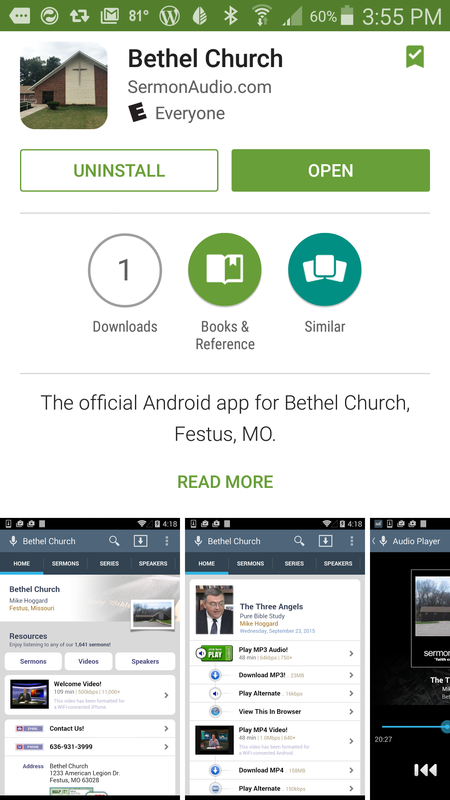 INTRODUCING the Official Bethel Church – Prophetic Research Ministry App, for both Android and Iphone-Ipad. Both are available in the Google Play Store and the App Store for IOS. Watch or listen to all Bethel Church – Mike Hoggard content, download sermons, or use the app for LIVE streaming our services and broadcasts. Dear Pastor Mike/Bethel, I was thrilled to bits to read of your new app, BUT when I went to the app store to download the app onto my android device, I found that you wanted a sufficient number of permissions for me to think that we were about to be married. Many times on the Pastor Mike online broadcast, you have said, in so many words, that we are idiots to give away information that people have no right or need to have in order to conduct business with us, etc. I wholeheartedly agree. I shall NOT be downloading the new Bethel App, though I was so excited at the prospect, because I am not about to give people access to that type of private information about me, since you have no need to it UNLESS we are getting married.